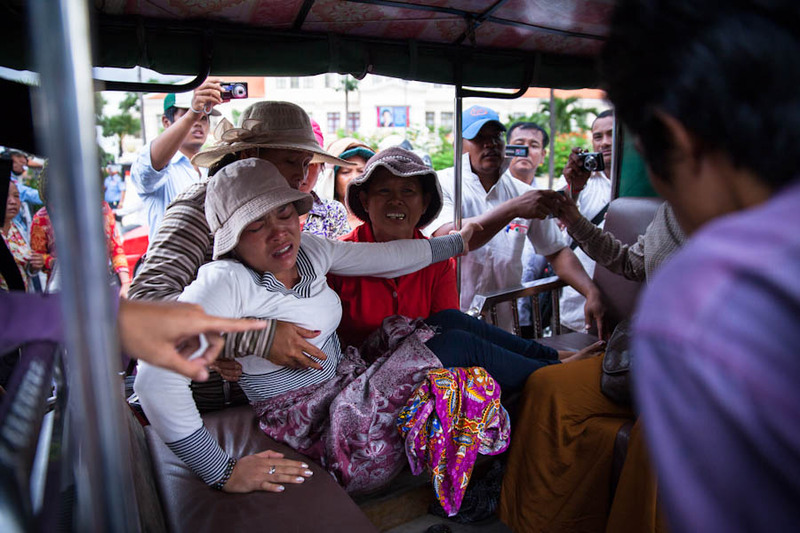 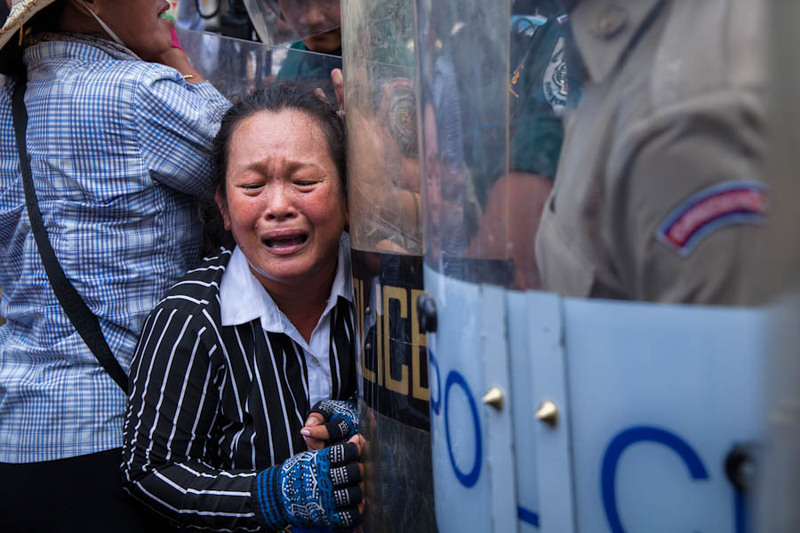 33-year-old Boeung Kak resident Hek Chan Reaksmey, who was over 2 months pregnant, miscarried after clashes with the police on Monday during a demonstration in front of City Hall. 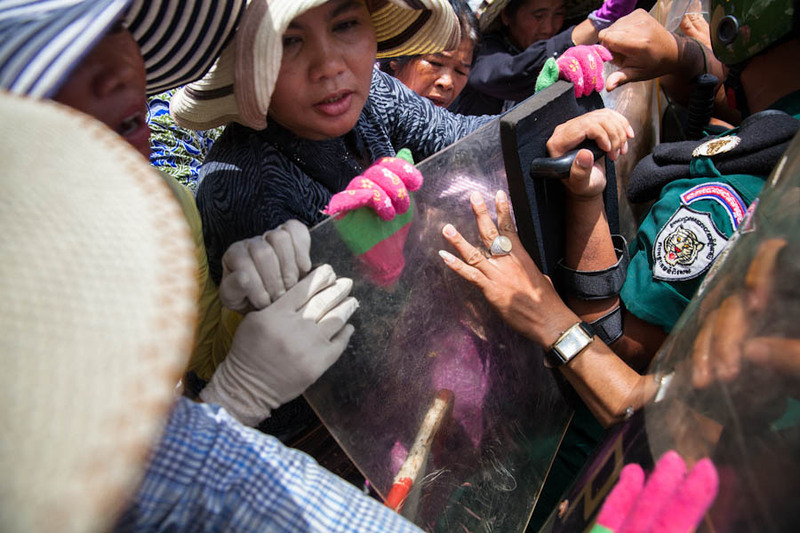 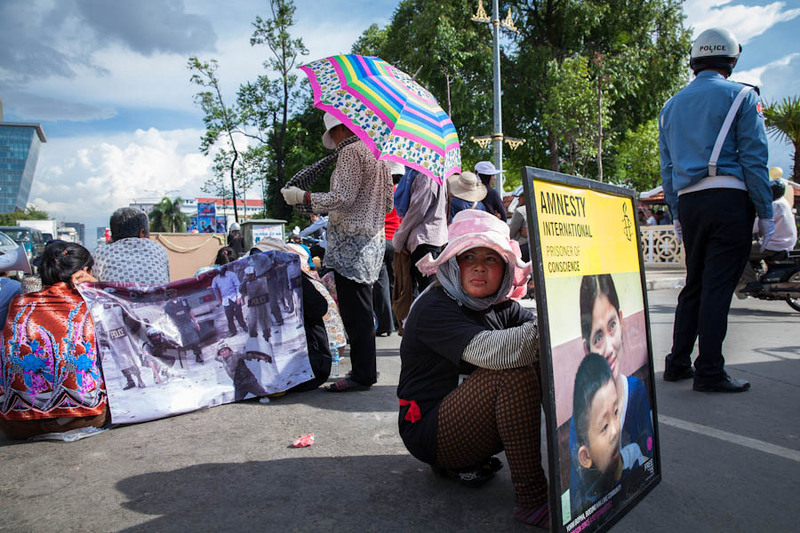 On the second day of protests, more than 40 villagers demanded solutions to their basic right to housing, and for fellow land rights activist Yorm Bopha’s release. 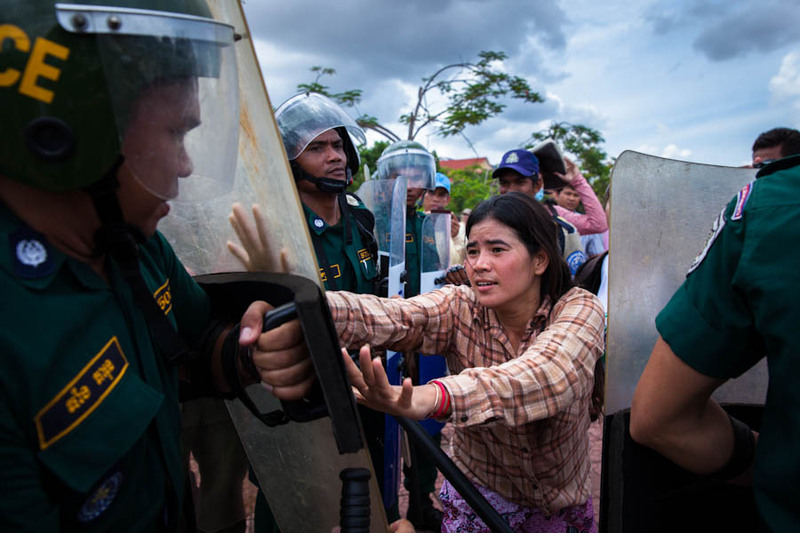 With no response from City Hall, the villagers made their way to the Prime Minister’s house to ask for his intervention. 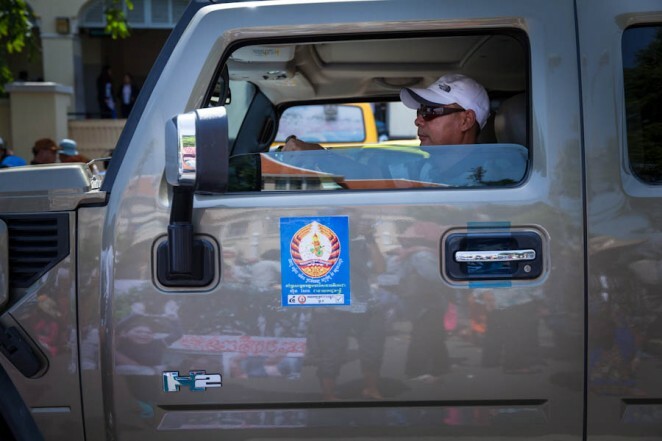 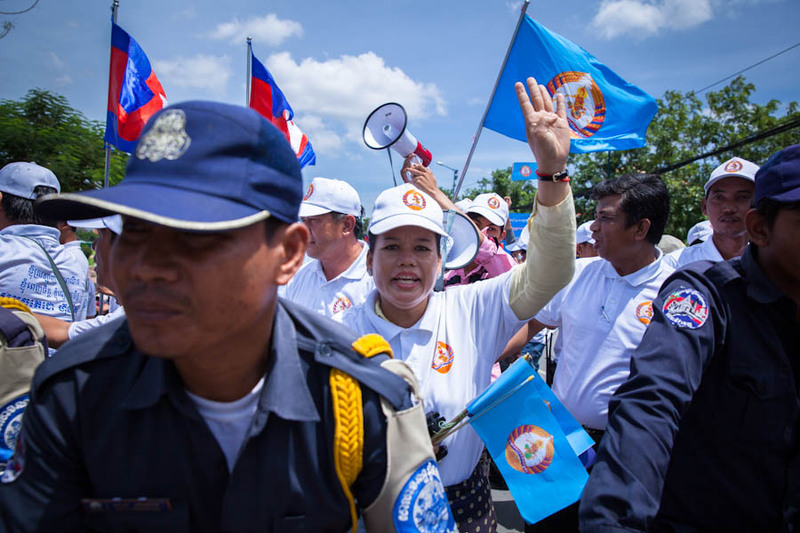 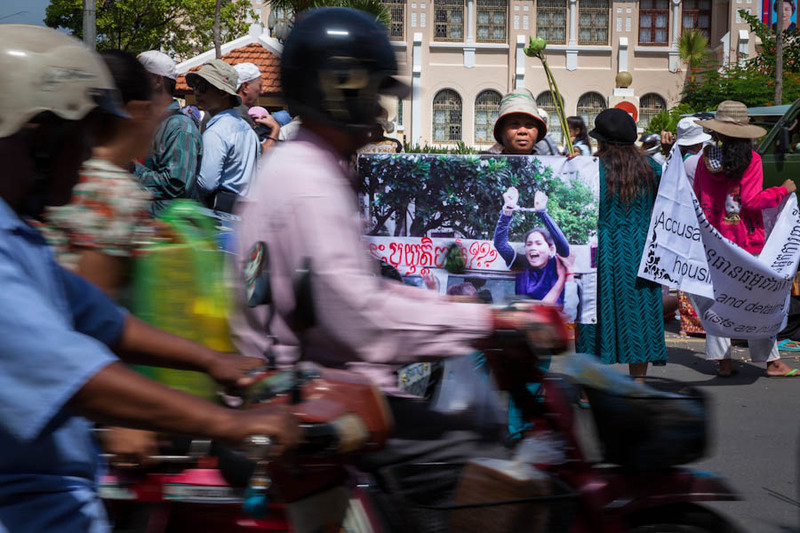 While Boeung Kak villagers repeatedly clashed with the police in an attempt to reach the Prime Minister’s house, supporters of ruling party CPP rallied a few hundred meters away. 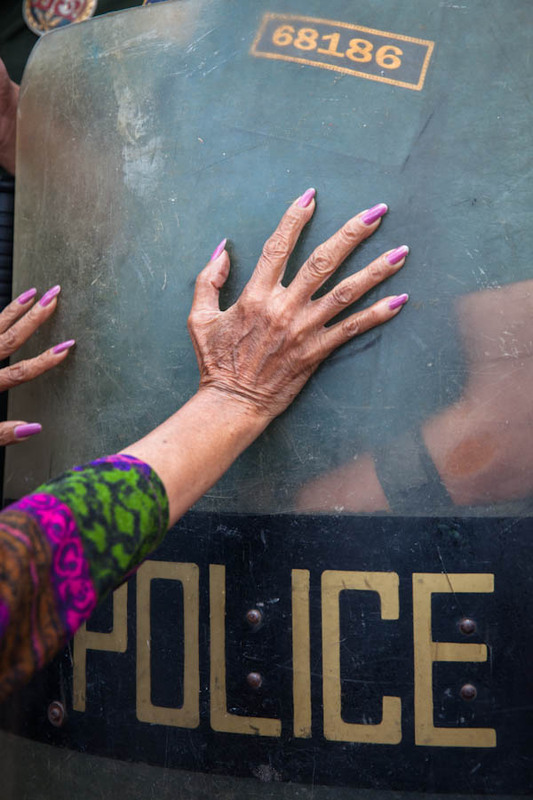 It is election time after all.